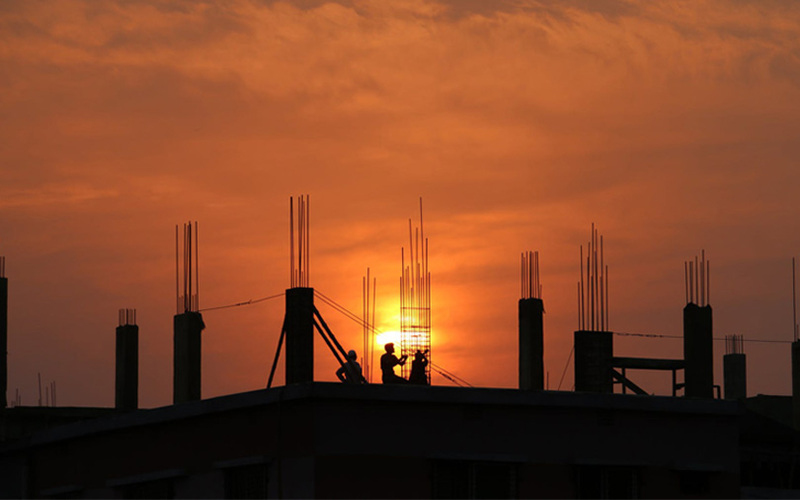 India's annual infrastructure output grew 5.3 percent in February from a year ago, government data showed on Monday. The growth in output compares with a downwardly revised 6.1 percent year-on-year growth in January. During April-February, the annual output growth was 4.3 percent, data showed.